Natalia Tena is best known for her roles as a no-nonsense warrior witch who has the ability to change her appearance in the Harry Potter series as well as a fiercely protective wildling in the HBO series Game of Thrones. While these roles may have fans believing she is tough, Tena is actually warm and approachable when she walks into a room. The actress is currently in Auckland, New Zealand for the Armageddon convention and, according to an article on Stuff.co.nz, she is loving it. “I think it’s great,” Tena said about her experience in the country. “Tried some amazing wines…walked a lot, went swimming in the sea…shell collecting, and before I leave, I want to buy loads of Manuka honey.” Tena’s obsession with the sticky substance is not something out of the ordinary – many consumers are demanding Manuka honey at such a high rate that New Zealand producers are having a hard time keeping up. 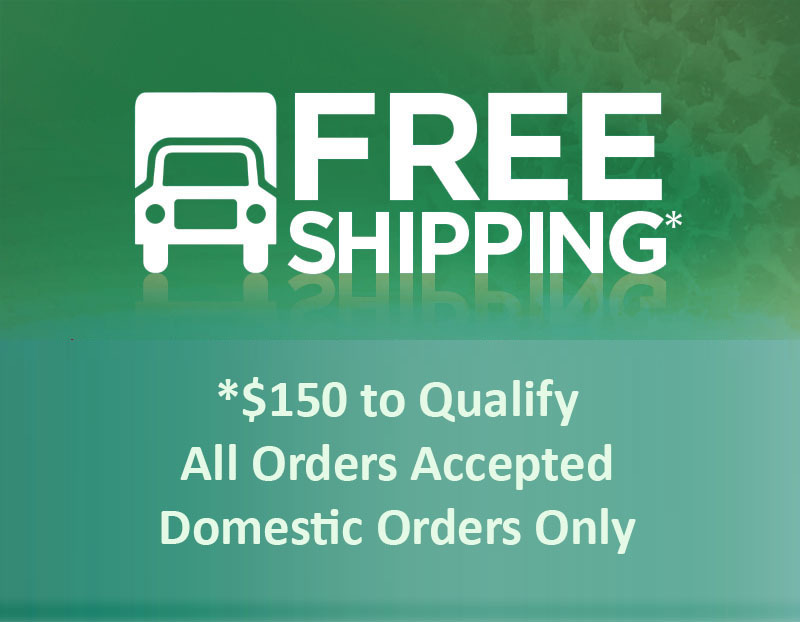 This demand is only compounded by the increased popularity in China and Asia. 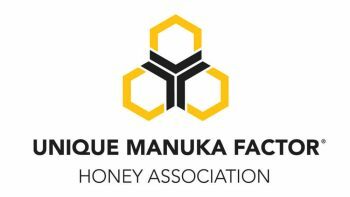 Manuka honey is almost exclusively produced in the country of New Zealand by honey bees that pollinate the Manuka bush, which is native to the nation. 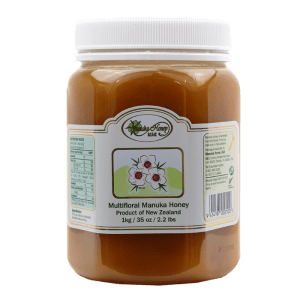 Manuka honey is a popular type of honey and is known for its dark complexion, delicious taste, and high antioxidant content. 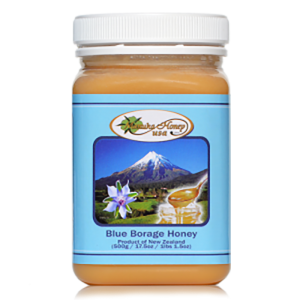 While this type of honey can easily be used for traditional purposes, such as cooking and baking, more and more consumers are taking an interest in the medicinal properties and health benefits the honey is thought to have. While there is not definitive scientific evidence of Manuka honey’s healing properties, there are many studies being conducted to help prove what ancient cultures have believed for thousands of years. Manuka honey has been traditionally used by ancient tribes for wound and skin healing – the antibacterial properties of Manuka honey was thought to help flesh wounds heal more quickly and helped to kill any bacteria that may cause a sometimes deadly infection. 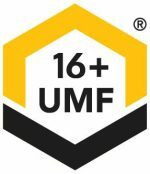 Today, many consumers believe that Manuka honey has a number of additional health benefits, including being able to heal a number of skin ailments such as acne and rashes as well as help with stomach problems and intestinal issues. 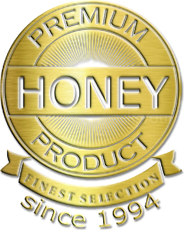 While more studies are being done to prove the honey’s effectiveness, it has not stopped the popularity of Manuka honey from growing, not just among the average consumer, but with many celebrities just like Natalia Tena.